Registrations for Roxy5 2019 are now open! The Roxy5 Short Film Competition, presented by the Miramar Events Trust and The Weta Group, is an annual short film competition for school students years 7-13. Students from across the greater Wellington region are challenged to create their own short film incorporating three essential elements unique to each year. The films are judged according to creative story telling potential, and there are a host of prizes to be won. In 2019, the programme prizes will once again include Best Film, People’s Choice Award, as well as prizes for Best Original Soundtrack and Best VFX, plus there are cash prizes up for grabs! The Best Film winning group go on an amazing practical film making journey to re-work their film under the guidance of professional industry mentors.  This is a unique opportunity that brings together upcoming talent with film professionals, and industry-related businesses, organisations and partners who share the common goal of a sustainable, healthy film industry here in Wellington. The Roxy5 Short Film Competition aims to benefit children and young people by providing authentic opportunities to start them on the path to successful careers in creative digital industries. Check out the 2018 winners and finalists, the 2017 remade films and the fantastic winning entries from 2015 to 2017 below. 2018 Finalist How Long is a piece of String? Find out about the competition, how to register and where to download the comprehensive support pack. Ready to take the next step? Simply register your school team to start the your exciting journey to the movies.